North Shore Adventist Academy is located at the intersections of Foster and California Avenue at 5220 N. California Avenue in Chicago, IL 60625. North Shore Adventist Academy has several buses that stop by the academy. The CTA brown line is several blocks from the academy. 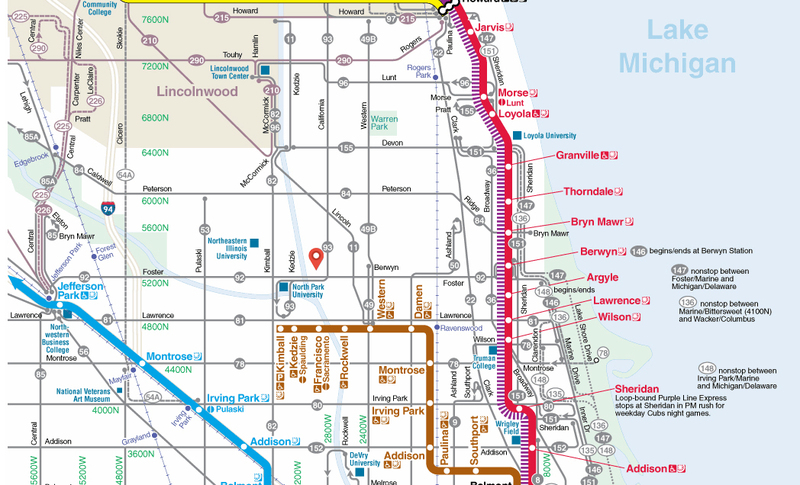 See the bus stop and train map below for further information or contact North Shore Adventist Academy at (773) 769-0733.